Botanical Bliss was created in June 2014. 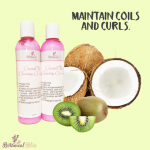 Botanical Bliss are natural and organic hair and body products. 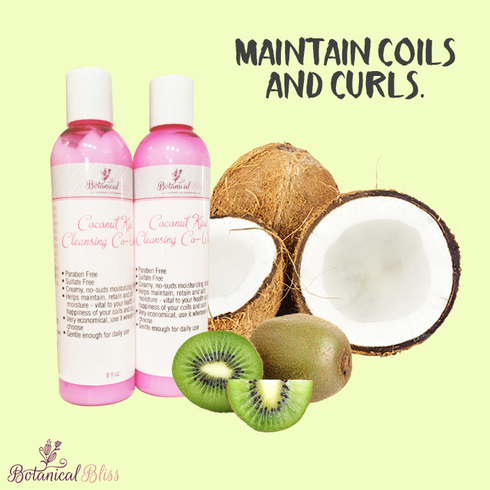 We use high quality ingredients that are extremely nourishing for your hair and skin. 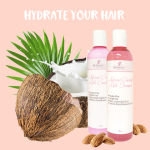 All of our products are formulated and prepared by hand daily using luxurious ingredients such as organic botanical extracts, exotic butters and highly moisturizing fruit and vegetable oils rich in vitamins and minerals that provide excellent conditioning and are beneficial to your hair and skin. 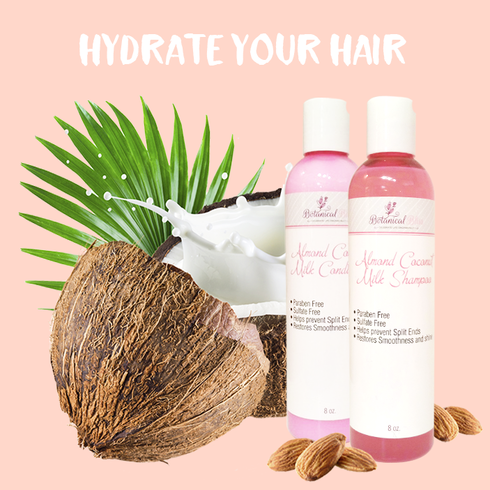 All of our products are still handmade at our production facility in Atlanta, GA.
To make the best all-natural, hair and body products out of the highest quality ingredients. To provide my customers with the best service available. 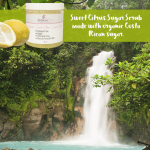 To empower customers to adopt a more natural way of living. 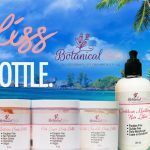 Botanical Bliss is a natural & pleasurable form of self-love. Thank you so much for your love & support! Feel free to give us a shout or post it to our Facebook page. We think the world could use a little more love, and together, we can spread that love, Blissfully!